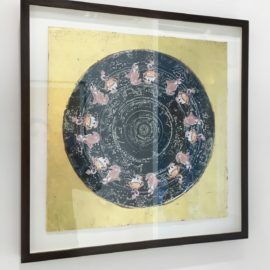 black mount and black stained and waxed frame. 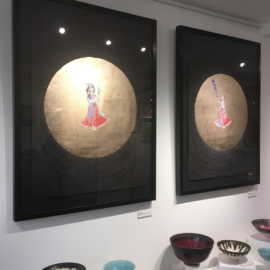 Created in Feb 2018, Adbhuta Rasa is about the sentiment of awe, wonder or astonishment. 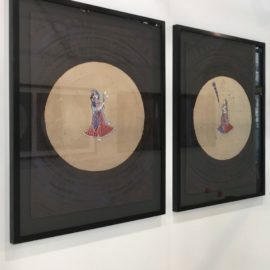 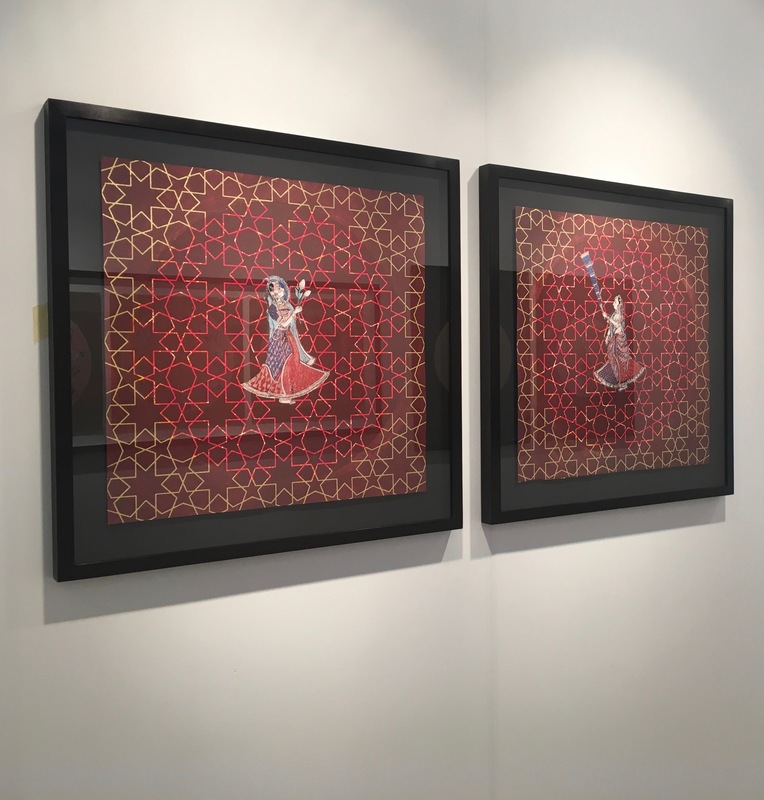 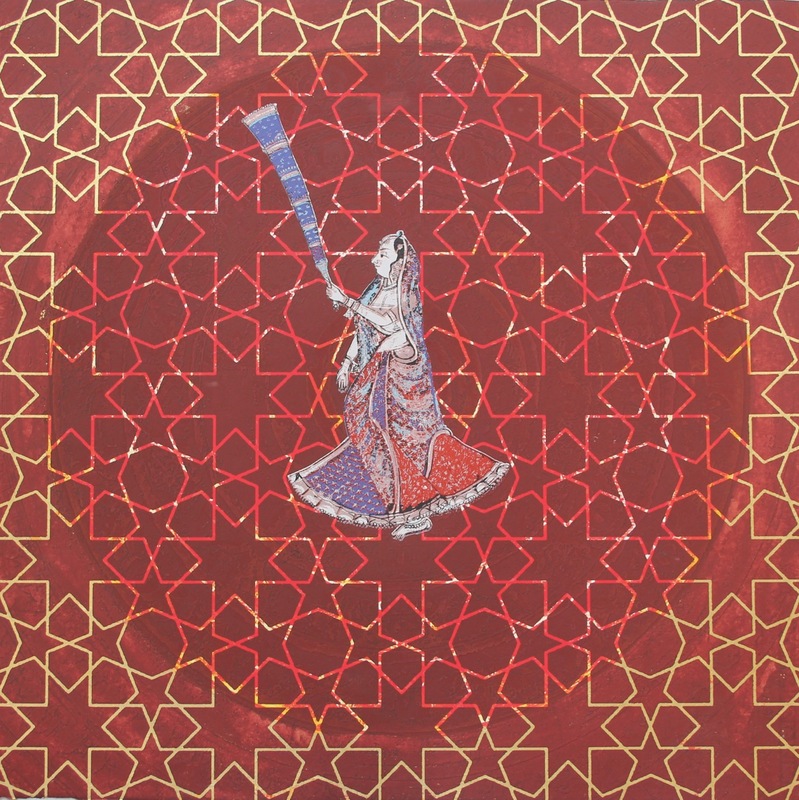 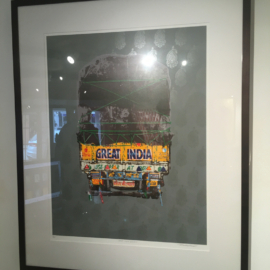 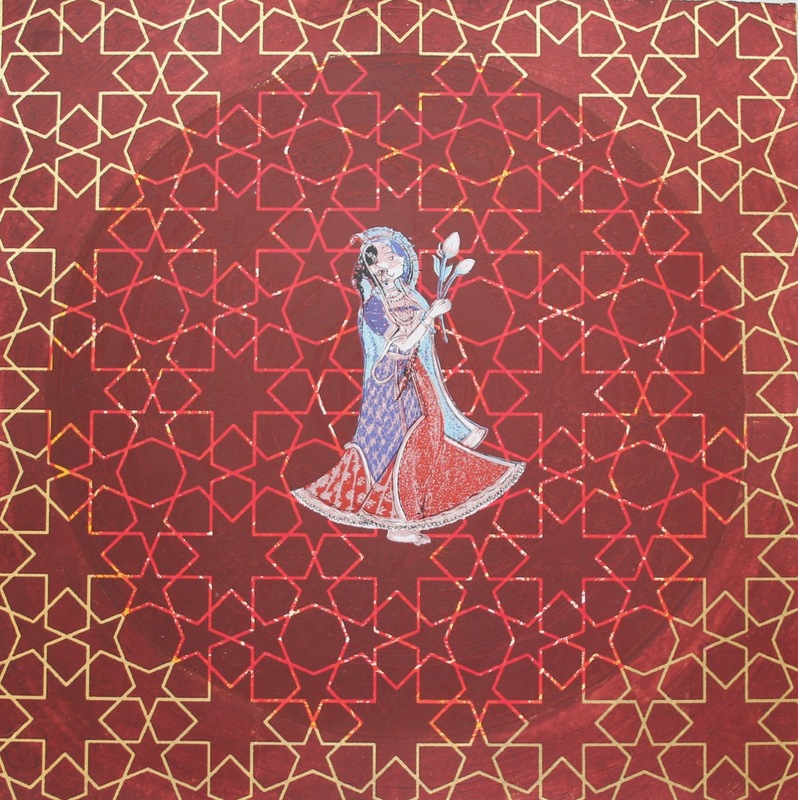 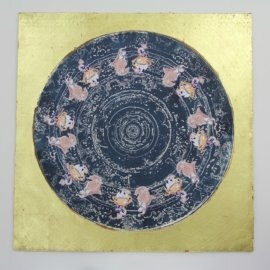 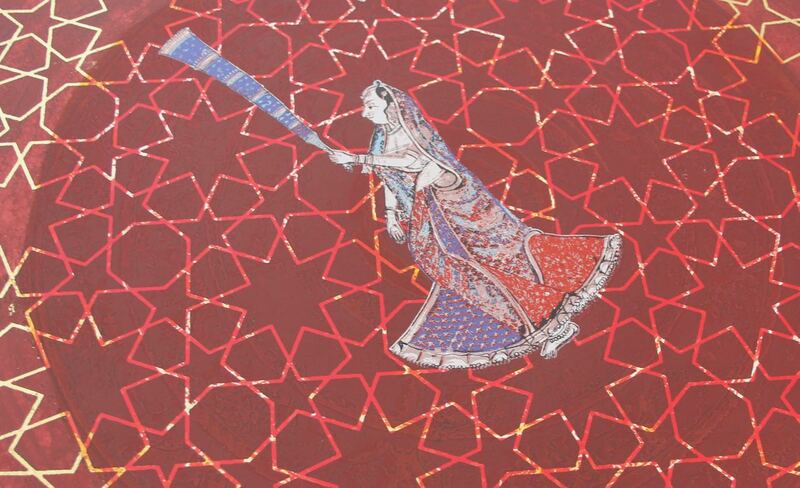 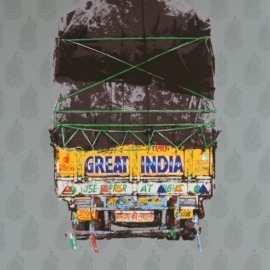 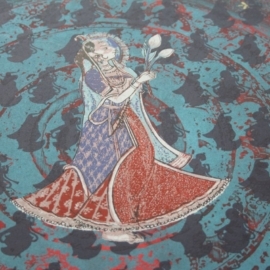 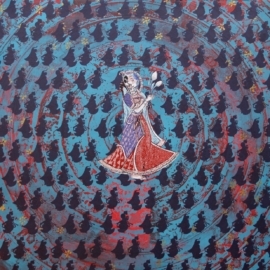 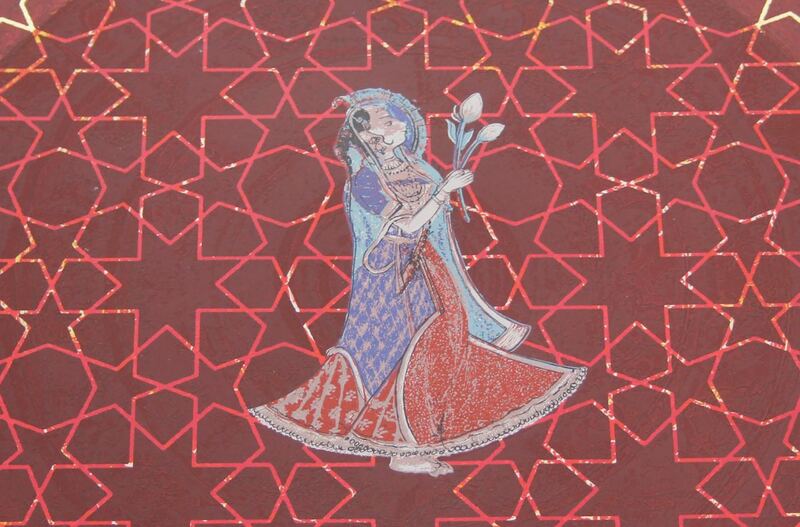 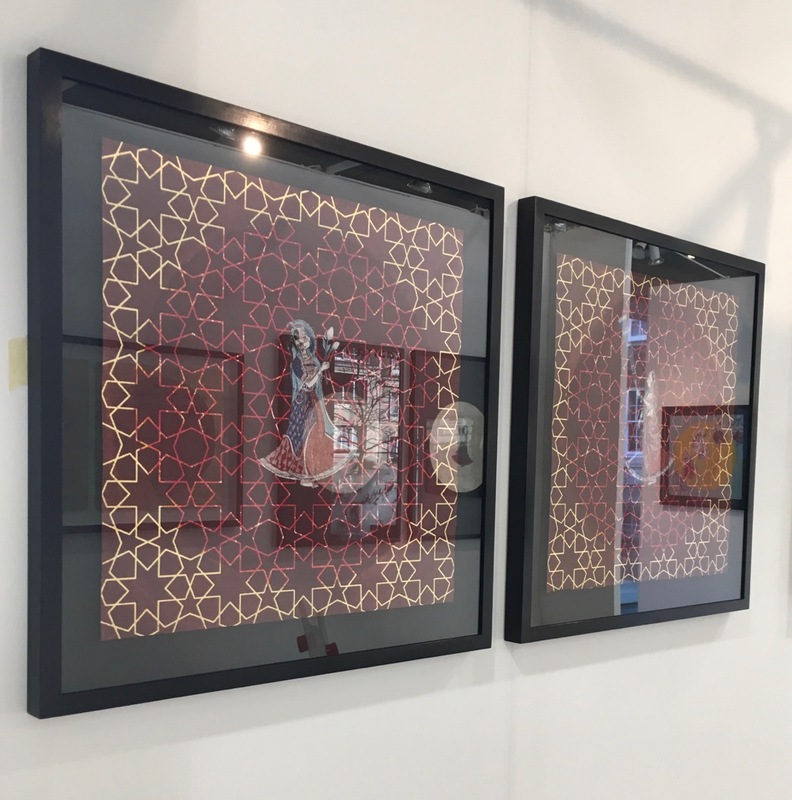 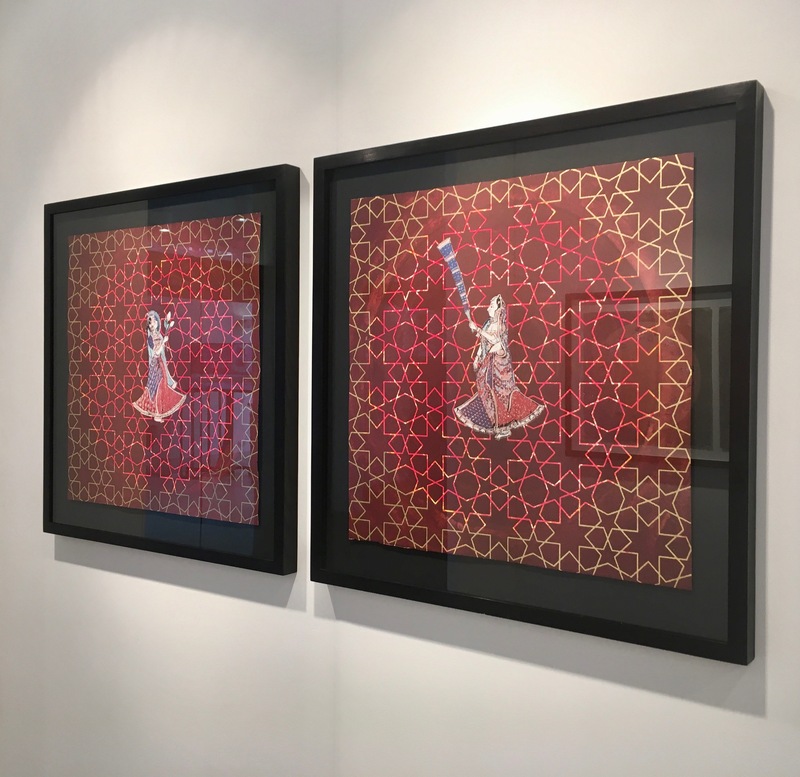 Delicate etchings and screenprints on paper with rich colours and deep textures, Natasha Kumar’s Rasa collection brings together the abstract and the actual in vivid, hypnotising work that references Mughal architecture and her Indian heritage.